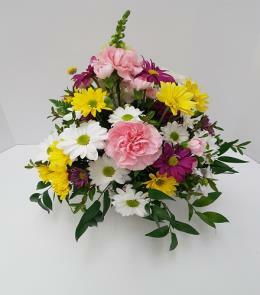 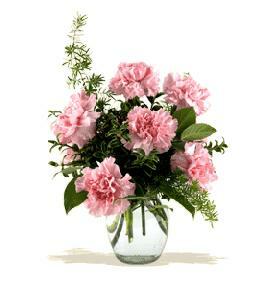 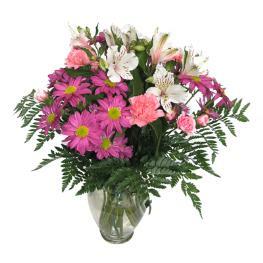 Add a vase in checkout if needed. 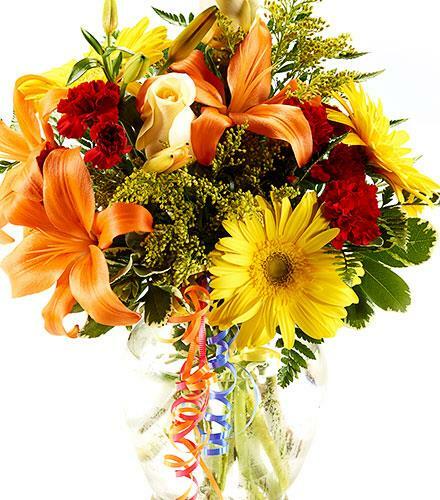 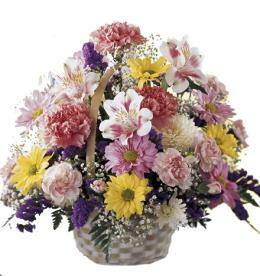 A cut bouquet of fall colors including orange lilies and other flowers available at the time of delivery. 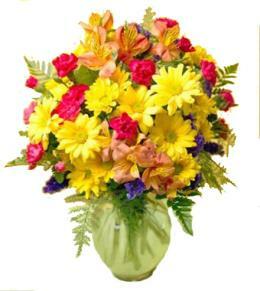 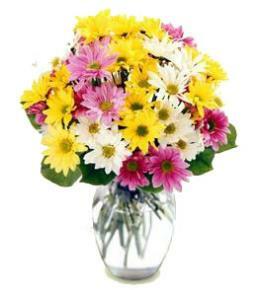 Send your thoughts with a fall bouquet to someonz today.